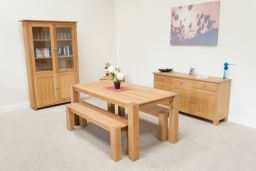 Cambridge 115cm indoor oak dining bench. 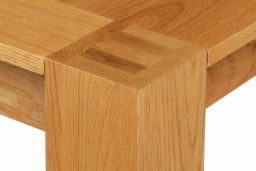 These top quality but budget priced benches have the corner leg detailing on them that gives them the modern contemporary look at a price that won't break the bank. 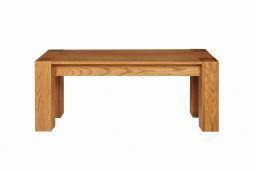 The range of Cambridge dining benches that we offer are some of the best value for money indoor benches that you will find in the UK. 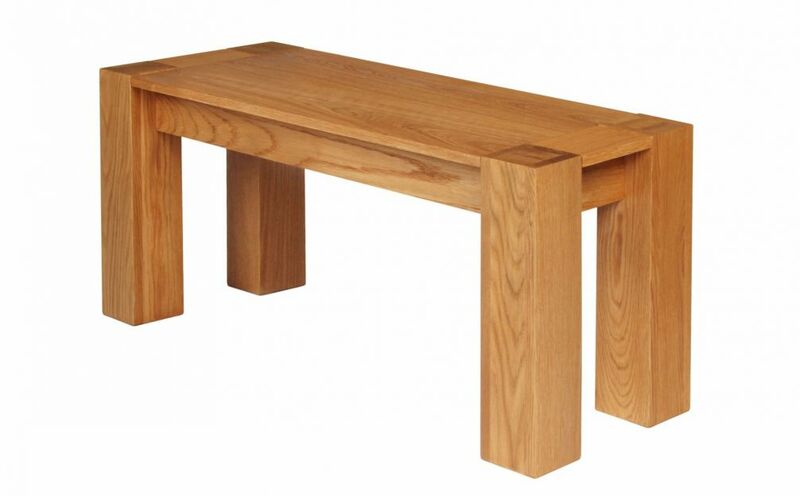 You wont find a cheaper oak bench than this Cambridge range. Bench seating for dining rooms has grown in popularity in recent years and many customers are now ordering benches in various combinations for seating their guests. Kids love them! Different bench sizes may be shown in some photo's. Wonderful product, excellent workmanship, style and colour. Fit beautifully with my existing oak kitchen table, you wouldn't know it wasn't a set. Would definitely recommend this company, superb customer service when I asked about my delivery. Super quality, well built and easy to put together. A sturdy bench and was the perfect colour and wood grain to match our table. Super communication with regards delivery and a very reasonable price. A good find! A well built, sturdy product that looks great! Delivery was fantastic. The date was organised in advance and the driver called 20 minutes before arriving. Well constructed bench Easy assembly. Would highly recommend. Really pleased with my benches. They look fantastic, and for a price that really was one of the cheapest. I literally scoured every site on the net. the choice of size was fantastic, so I could get just what I needed for the space. Quality is great, easy to put together and robust enough to withstand family life. 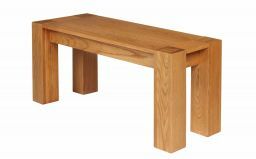 The bench is very well constructed, made of quality wood, providing excellent value for money. It easily matches other products that I have seen. The delivery arrangements were worked around me as I was at work, the lady on the phone passed on my message to the driver, it was all really smooth. I have had several compliments on my gorgeous new bench too, really pleased with it, exactly what i wanted. Will definitely online here again! Very impressed. Quick turnaround, great customer communication and top quality products. Will reccommend.